This stunning olive wood salad bowl is a truly amazing piece. 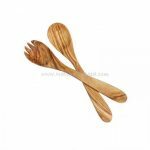 Hand-carved from a single piece of olive wood each bowl is completely unique. 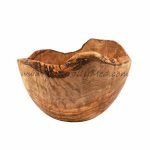 Olive wood salad bowls are very rare due to the slow growing nature of the tree, the wood used for these olive wood bowls can be hundreds of years old. 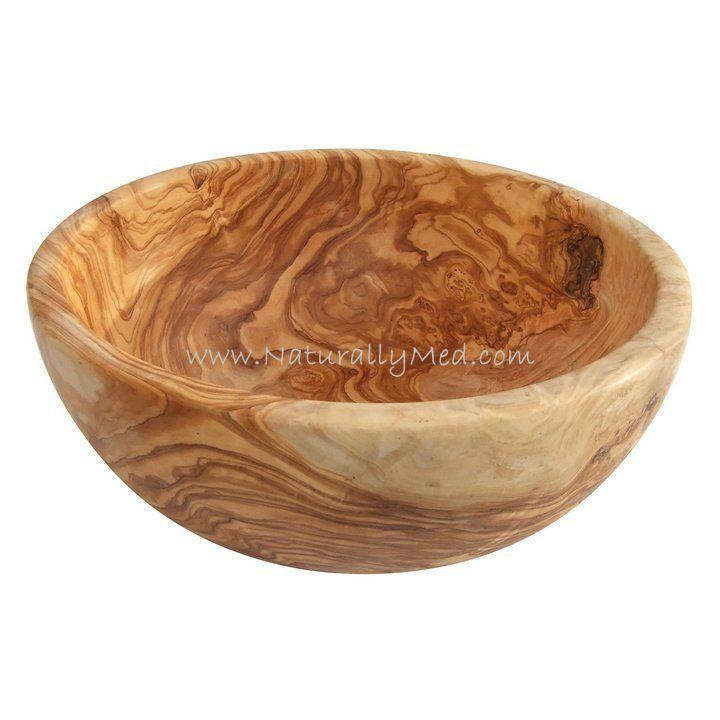 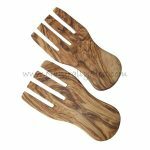 Perfect for use as a salad bowl, olive wood has natural anti-bacterial properties and is very hard wearing. 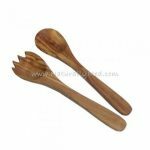 As these are handmade wooden salad bowls diameters stated are approximate.